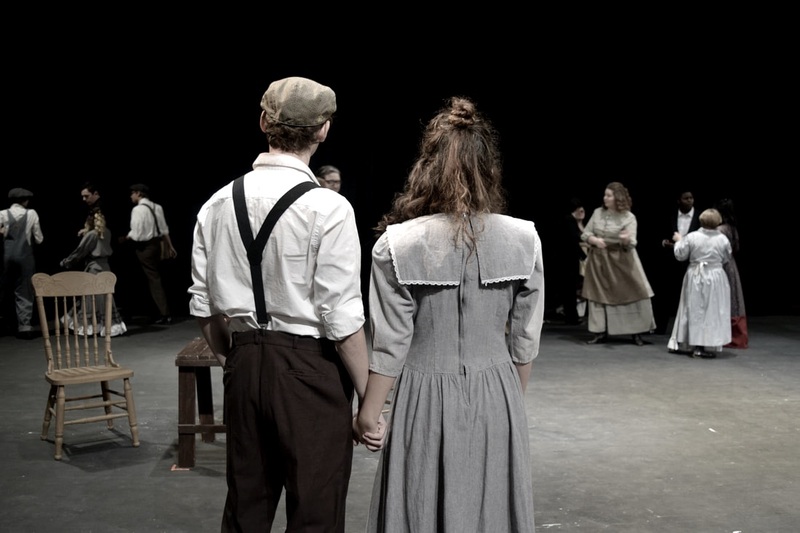 ​Our Town is Thornton Wilder's most celebrated play, and we are pleased to bring it to Gilbert High School. Our Town represents anytown. It represents everyday life; life and death are a part of all of Our lives. Come join us for Thornton Wilder’s masterpiece traditionally set in Grover’s Corner; however, we would like to honor Wilder with our production- set in our town- Gilbert, AZ. Come join us as playwright Thornton Wilder asks us to take the time to really appreciate the little things in this life.